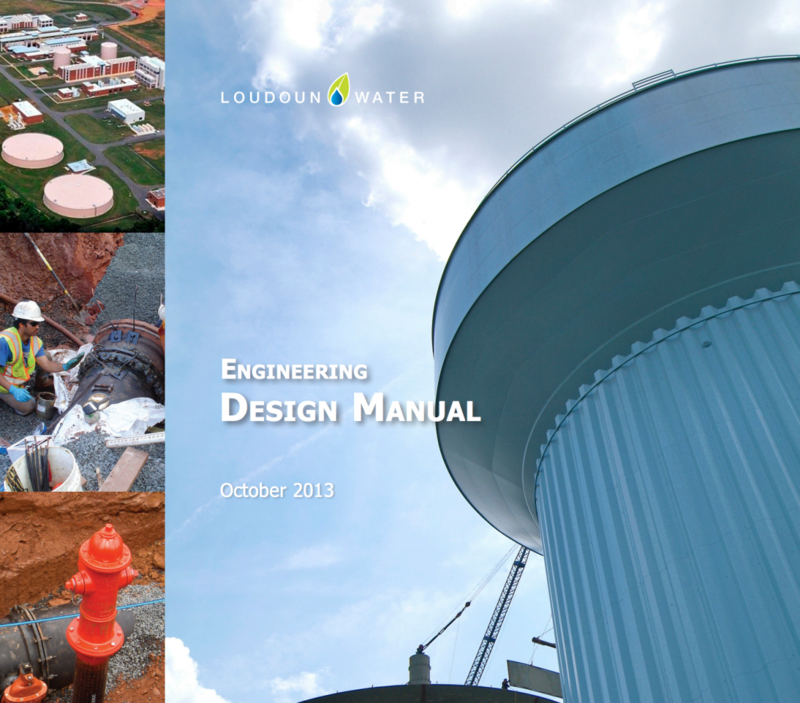 Loudoun Water’s Engineering Division is responsible for delivery of projects and services related to design, construction, real estate and property acquisition associated with capital projects or facility improvements. Professional services include the following disciplines: architecture, land surveying, landscape architecture, and professional engineering. Loudoun County is one of the fastest growing counties in the country. More than 12,000 people moved into Loudoun last year, the highest total of any county in Virginia. 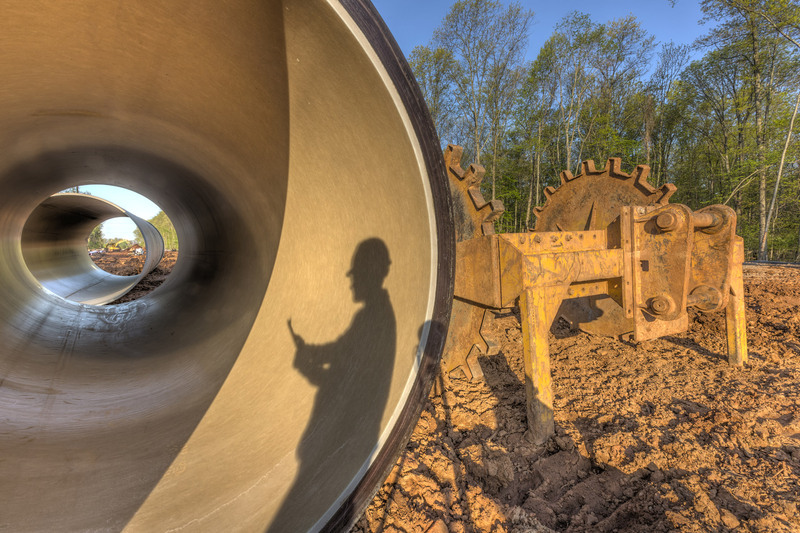 Use of reclaimed water offsets demand for potable water resources. In 2018, Loudoun Water delivered more than 460 million gallons of reclaimed water to our customers. 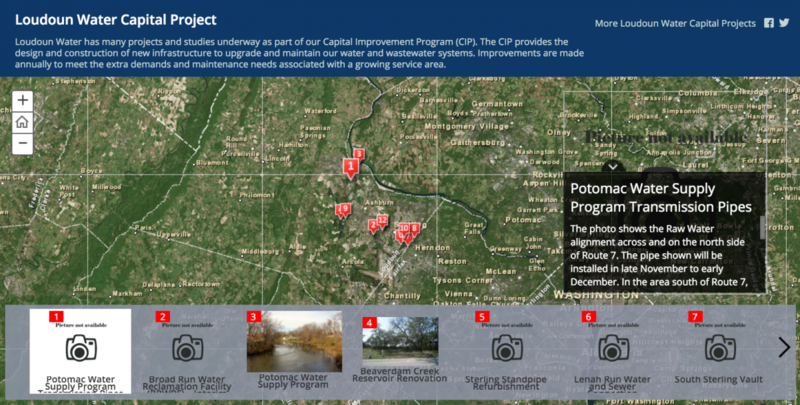 Need assistance with the land development process? Call our Engineering Division at 571-291-7700.